Welcome to the website of Wear Tech Foundry. 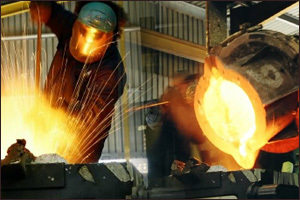 Please take the tour of our site which overviews the full service capabilities we offer at Wear Tech Foundry and feel free to contact us if your company requires any further information regarding our foundry services. Copyright © 2006-2013. Wear Tech Foundry. All Rights Reserved.